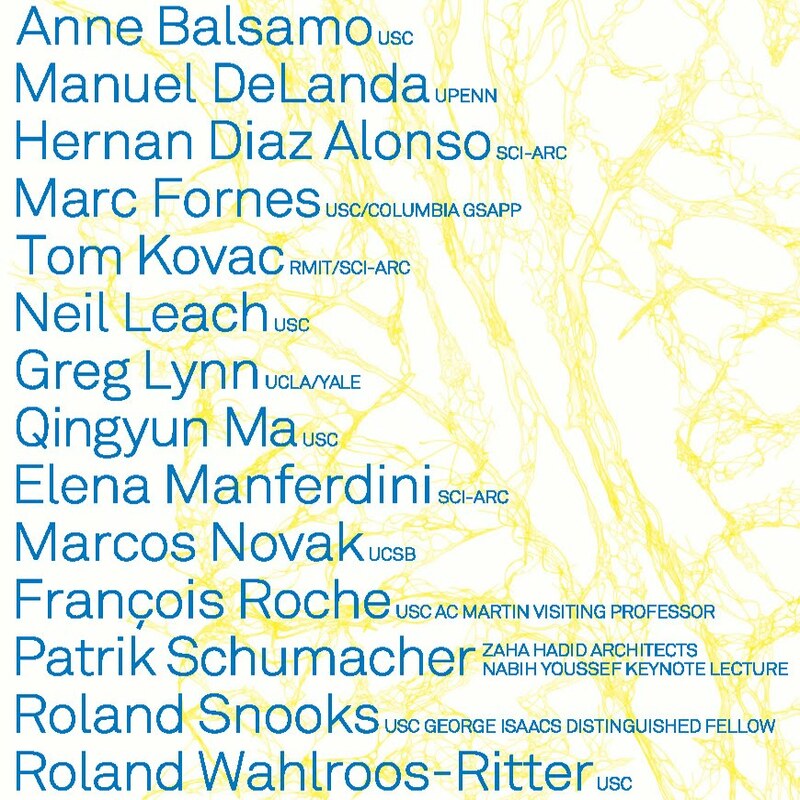 "Due to the unprecedented interest in the conference, we understand that the venue has now changed to a larger auditorium, Taper Hall 101, and that a few more tickets have become available." For some time now, digital technologies have had a substantial impact on architectural design. 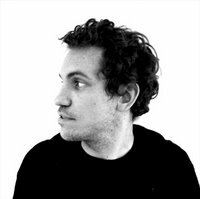 From the use of standard drafting packages to the more experimental use of generative design tools. But how might these digital technologies - and parametric design tools in particular - help us to design cities? 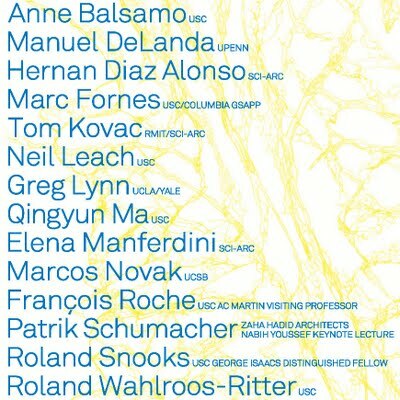 The conference brings together USC Professors Francois Roche, Marc Fornes, Roland Snooks, Qingyun Ma, Neil Leach, Roland Ritter and Anne Balsamo alongside other leading experts from the world of digital technologies, cultural theory and urban design, including Patrik Schumacher, Manuel DeLanda, Tom Kovac, Marcos Novak, Benjamin Bratton, Hernan Diaz Alonso, Elena Manferdini, Casey Reas and Greg Lynn.